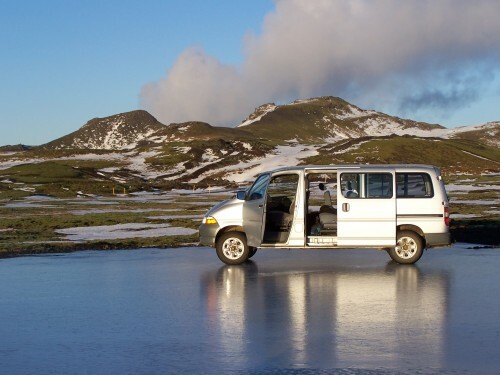 We use our 4x4 van for up to 8 passengers to get around. 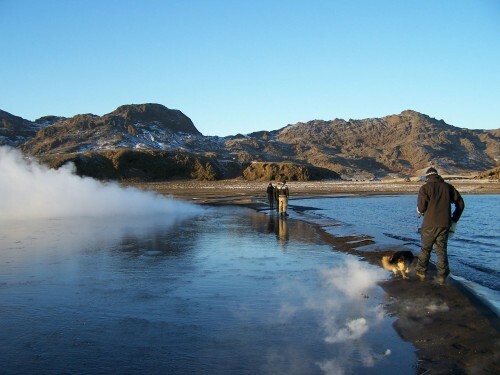 We drive, hike or cycle across lunar landscape, rolling green hills, mountains, waterfalls and steaming geothermal areas. 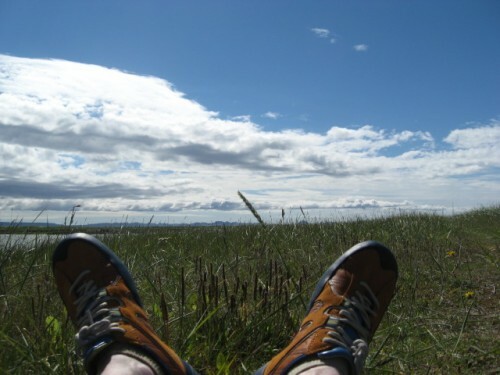 A refreshing way to get to know Iceland's nature, geology and history.